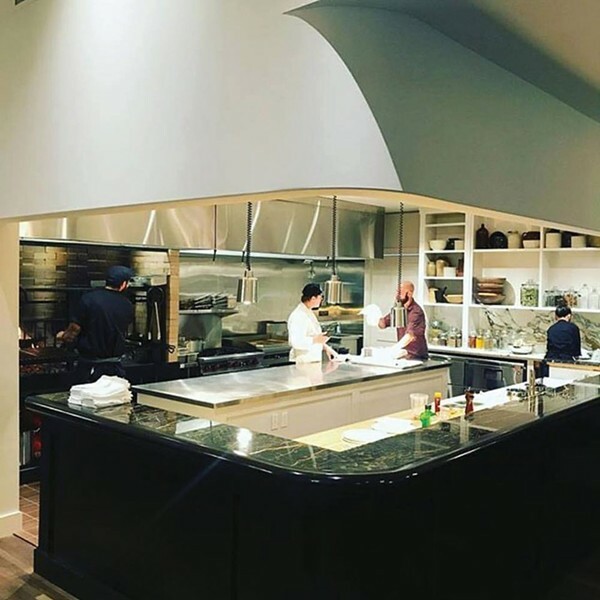 The kitchen at Silvia, fomerly the Joyous Lake, in Woodstock. What came first: the chicken or the egg? Business or tourism? Over the last decade, as gentrification has shoved New York City residents around and the incidence of concrete claustrophobia has reached an all-time high, the rivers and ridges, charming towns, and mom-and-pop shops of upstate New York have taken on a fresh gleam. In 2016, tourism spending in the Hudson Valley climbed three percent to hit a record high of $3.5 billion. The Airbnb bubble continues swelling while home sales are through the roof. People are not just visiting; they are falling in love and pulling up stakes to be here. Longtime residents and closet entrepreneurs have sensed the change in the wind and are deciding to finally go after their longtime dreams, opening new businesses in the Hudson Valley It's a dynamic moment to be living in the region as the kinetic buzz of new energy and fresh ideas reverberates throughout the valley. If you are the kind to get stuck in your same old routine, it's worth looking up and seeing how much the scenery has changed around you. This month, we are spotlighting new businesses in the Hudson Valley. Want to know more about what's going on? Read our profiles on new cafés, clothing boutiques, spas, hotels, and furniture stores in the Hudson Valley.